I love Japanese Curry! If you need a fix of Japanese (or any Asian) cuisine, you should definitely go to Richmond. 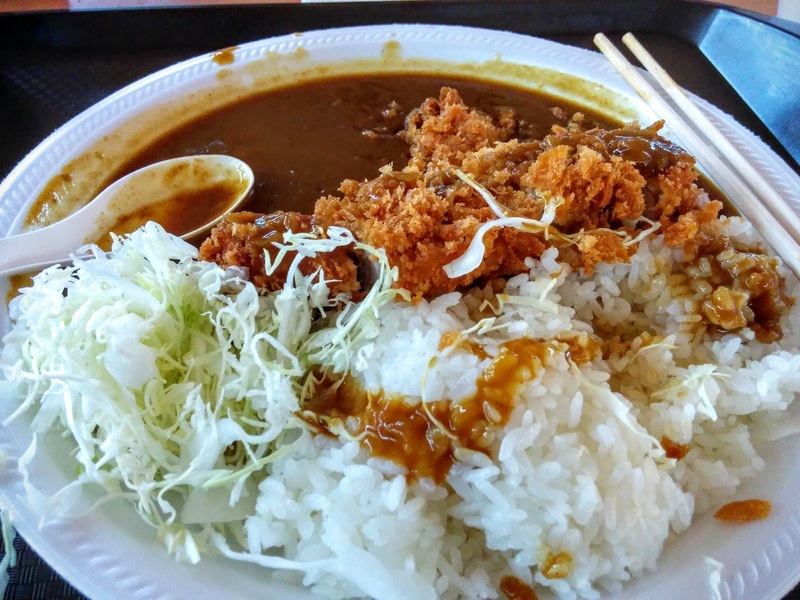 The curry from Saboten tasted like what you would expect from Japan. The meat was tender (though a bit too oily), and the sauce was at the right consistency. Overall, I am happy and satisfied with my Japanese Curry.